In recent years, health care and insurance coverage have seen considerable shakeups. Particularly with the current administration working to roll back coverage requirements and the individual mandate penalty associated with the Affordable Care Act, the health care, insurance and human resources sectors have a lot to keep up with. 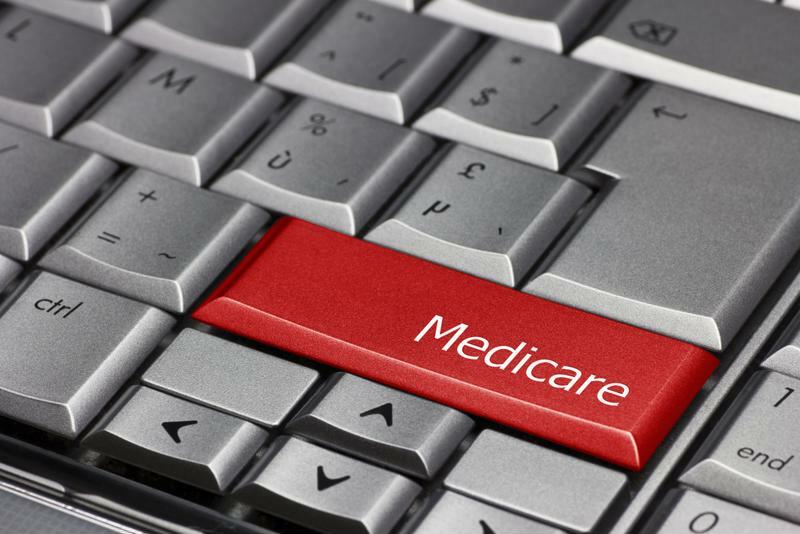 One of the most recent changes here comes in the form the Choose Medicare Act, a newly proposed bill introduced by Senator Jeff Merkley (D-OR) with the support of 11 other Congressional Democrats. What changes would the Choose Medicare Act bring? As HealthPayer Intelligence contributor Thomas Beaton reported, the Choose Medicare Act would establish a Medicare health plan that is available to individuals of all ages and which would be offered in state and federal health exchanges, in addition to the employer-sponsored coverage market. By leveraging $2 billion of initial funding, the newly proposed act would establish a Medicare E plan, which would offer any consumer comparable medical coverage, prescription benefits and provider networks as those offered in Medicare A and B plans. In this way, the scope and availability of Medicare coverage would be accessible to all regardless of age or other standards. The Choose Medicare Act would also enable Medicare representatives to negotiate prescription drug prices. This particular part of the Act has seen support from both sides of the aisle, JDSUPRA reported, as it could lead to lower drug costs across the board. "Every American deserves the promise of access to a popular, affordable, high-quality health care option," Merkey said. "Fortunately, we already have exactly such an option – and it's called Medicare. The Choose Medicare Act creates a Medicare option for all, putting consumers and businesses in the driver's seat on the pathway to universal health care." The Choose Medicare Act would establish Medicare Part E plans, accessible to individuals of all ages. The act would enable employers to provide another coverage option for workers, in addition to existing employment-based health insurance. Employees could opt for employer coverage, or select the Medicare Part E plan, which mandates the coverage of all essential health benefits, as well as the other services and benefits offered by Medicare Part A and B plans. What's more, the act also expands the eligibility of premium tax credits to middle-income earners who did not qualify for such credits in the past. If the bill passes, employers will need to take this change into account, particularly around tax time, to ensure that employees receive the proper credits according to their chosen coverage. With so many changes taking place in the health care and benefits sectors, it's important that employers have the tools they need to keep benefits administration and eligibility organized and compliant. Solutions like Secova's Benefits Administration Services and Eligibility Audit Services help ensure that the proper benefits are supported for each employee, and that your organization is compliant when it comes to eligible dependents.